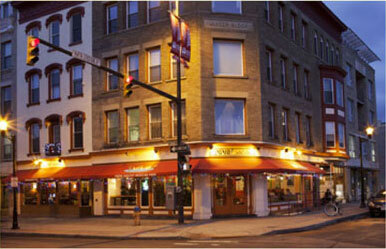 Ithaca is known for its restaurants, including world-famous vegetarian restaurant Moosewood. The downtown area has lines out the door and two-hour-long waits for tapas, burgers, and pasta. One of these institutions is Viva Taqueria, right on the corner of the Commons. 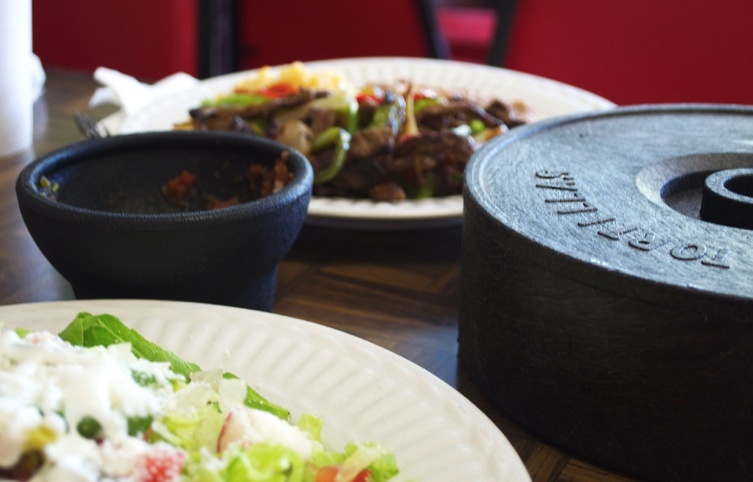 It’s one of the local favorites for sit-down dinners and takeout of burritos, enchiladas, and tacos. “I haven’t been to Viva” is met with gasps of surprise and horror. “I don’t like Viva” is a phrase that can ruin a friendship here. That’s how seriously the students from Ithaca College and Cornell University take Viva. Even with the fear of ostracizing myself, I don’t try to hide my disdain for Viva. You see, I’m a bit of a Mexican food snob, and Viva doesn’t live up to the hype. Even though I go to school in Ithaca, I’m from Oregon, which has a large Mexican population and thus good, authentic Mexican food. I’m a 5-minute drive from a Chipotle, which I don’t dislike, but why would I choose there when I have much better options? 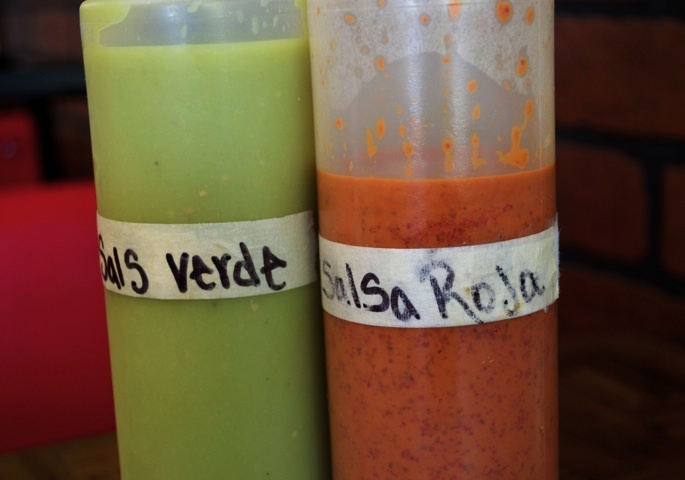 A 15-minute drive gets me to Sanchez Taqueria, where I’m often the only gringa in the whole place. A 45-minute drive gets me to Woodburn, which is filled with entire streets of Mexican tiendas selling ingredients imported from Mexico. Even ordering food in English there gets me strange looks sometimes. I don’t pretend to know everything about Mexican food, but I do have certain standards for the places I support. 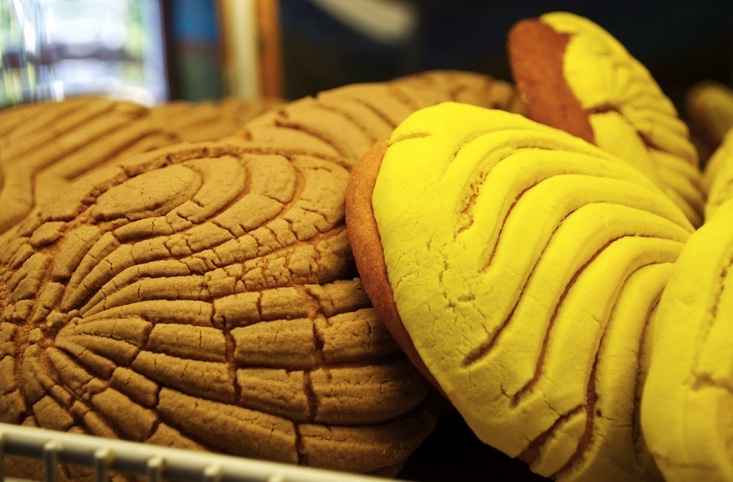 A case of pan dulce is one requirement. I don’t know the names of the classic types of pan dulce and other pastries, but I do know which ones I like. I also judge restaurants harshly on the quality of their horchata. Too sweet? Too gritty? Too cinnamon-y? No horchata at all? Unacceptable. Bad horchata can ruin my opinion of a Mexican restaurant, and no horchata means it’s not even worth it to eat there. Viva Taqueria may be much closer physically than my beloved Mexican restaurants at home, but I’m not willing to give up my high standards. The menu is in English, with a whole section explaining the few Spanish terms sprinkled throughout the listings. They even serve spinach and Caesar salads! How could I possibly patronize Viva when I know so much better? Now that Viva is my only option when I’m at school, I eat copious amounts of authentic fajitas, pan dulce, and horchata when I’m home for breaks. Not that I’m complaining. Not that I really need an excuse, either. This post was inspired by the Daily Post prompt Upturned Noses. Hi Araceli! Woodburn is a city in Oregon near where I’m from, so that’s what I’m comparing it to. As for authentic supplies, I have no idea–I’m not from around here, and as far as I can tell there’s not a big focus on authentic Mexican food nearby. It might require Amazon or a trip to Syracuse/Rochester or something! Ah! Sorry jusy realized you were talking about Woodburn OREGON. Makes more sense now ha.